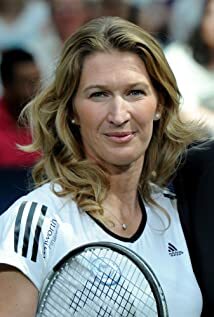 How much of Steffi Graf's work have you seen? Sometimes I wish I could have been a bit more relaxed. But then I wouldn't have been the same player.